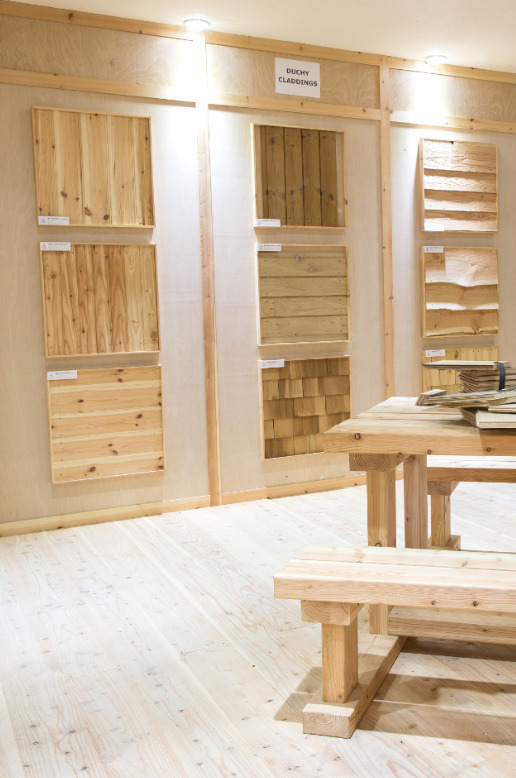 In a little over 25 years, we've become one of the top timber companies in the country. 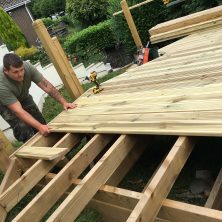 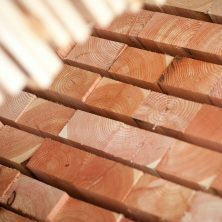 We're involved in the importation, distribution, sawmilling and wholesale processing of timber and timber products. 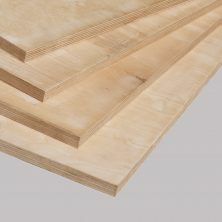 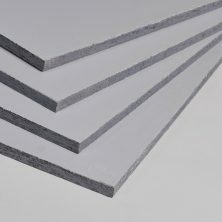 We supply OSB3 Hoarding panels top-coat finished to any RAL colour - saving you time!